Apple launched the iMac Pro base variant with an 8-core processor now available in India for Rs. 4,15,000. 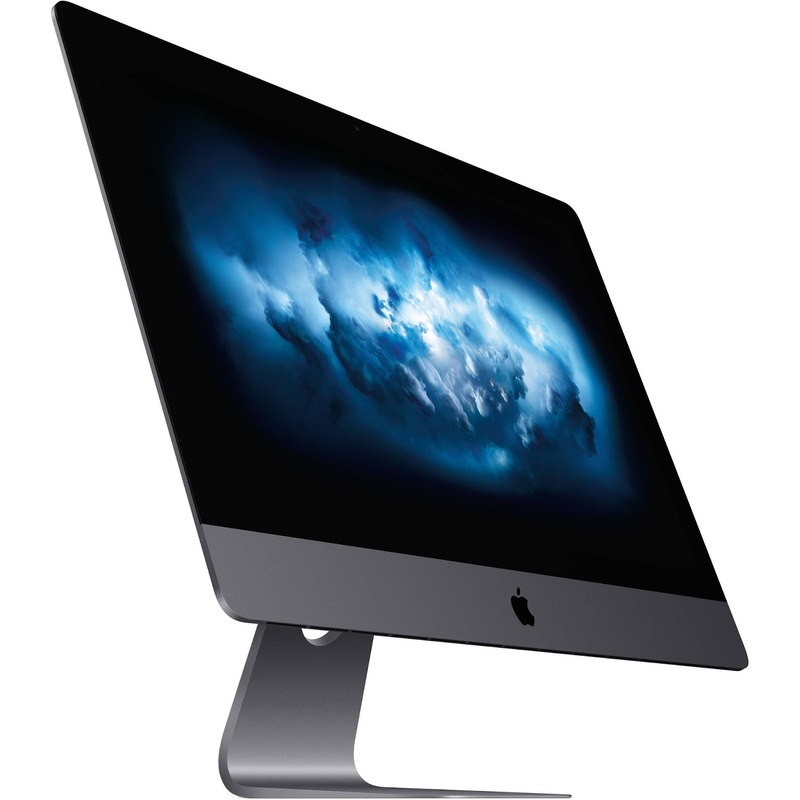 The iMac Pro has a 27-inch Retina 5K display with a 5120 x 2880 px resolution and 500 nits of brightness. Powered by an 8-core Intel Xeon processor which can go up to 18 cores, 32GB of 2666MHz DDR4 ECC memory RAM with the other two variants having 64GB or 128GB of RAM. The base model has 1TB hard drive with 2TB or 4TB being the other two options. Handling the graphics in base model will be the Radeon Pro Vega 56 graphics processor with 8GB of HBM2 memory, this can also be configured up to Radeon Pro Vega 64 graphics processor with 16GB of HBM2 memory. In terms of the number of ports and connectivity, it has four Thunderbolt 3 (USB-C) ports, a 3.5mm headphone jack, SDXC card slot, and an Ethernet port.Along with the iMac Pro, the consumers will also get a Space Gray Magic Keyboard with Numeric Keypad, and a Space Gray Magic Mouse 2 along with the essential cords. It is available at Select Apple stores.The iMac Pro will be available in only one color variant, Space Gray.